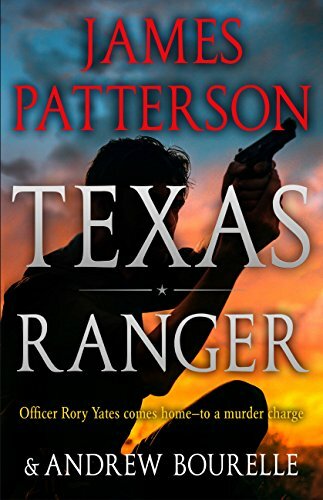 In James Patterson’s white-hot Western thriller, a Texas Ranger fights for his life, his freedom, and the town he loves as he investigates his ex-wife’s murder. Across the ranchlands and cities of his home state, Rory Yates’s discipline and law-enforcement skills have carried him far: from local highway patrolman to the honorable rank of Texas Ranger. He arrives in his hometown to find a horrifying crime scene and a scathing accusation: he is named a suspect in the murder of his ex-wife, Anne, a devoted teacher whose only controversial act was ending her marriage to a Ranger. In search of the killer, Yates plunges into the inferno of the most twisted and violent minds he’s ever encountered, vowing to never surrender. That code just might bring him out alive. What if making one tweak to your day-to-day conversations could immediately improve every relationship in your life? 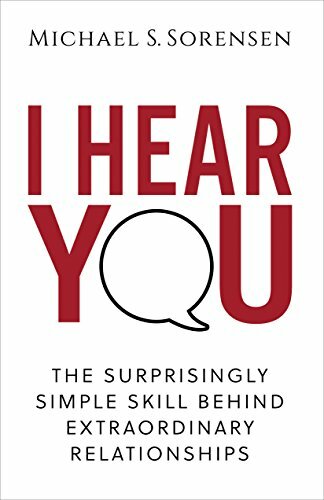 In this 3-hour, conversational read, you’ll discover the whats, whys, and hows of one of the most valuable (yet surprisingly little-known) communication skills–validation. Whether you’re looking to improve your relationship with your spouse, navigate difficult conversations at work, or connect on a deeper level with friends and family, this book delivers simple, practical, proven techniques for improving any relationship in your life. In short: this skill is powerful. Give the principles and practices in this book a chance and you’ll be amazed at the difference they can make. Hundreds of guided meditation videos led by our world famous teachers. Search by topic, timer or teacher. 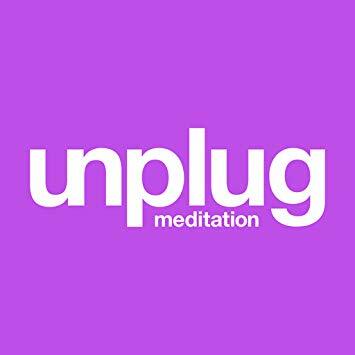 Unplug Meditation is the first drop-in meditation studio in the world, with thousands of people walking through our doors every month, packed classes and a class line-up that is simple, modern, and inspirational. This app is for those on-the-go who need the best meditation teachers right in their pocket. Stormfall is a dragon born with a coat the colour of a starry night. When a violent storm strikes his island aerie, he is carried on hurricane winds into the complicated and sometimes cruel world of men. There, his journey takes him from fisher dragon to farmer, pit-fighting dragon to warrior, each step leading him closer to a remarkable destiny. But war is coming to the land of Remus and with it, a crossroads for the Night Dragon and the young soul-boy he allows on his back. How far is Stormfall willing to go in a war that is not his own? WOULD YOU KILL TO SAVE YOUR DAUGHTER’S LIFE? Emma Dixon has a great life. Loving husband and perfect daughter. But she gets an email from an unknown person who has photos of little Molly. More messages arrive, and the threat against Molly rises to a critical point. Who is sending them? And why are they after Molly? Someone tracks every move Emma makes. They will not let go. When Emma’s husband, Jeremy’s life is threatened, Emma knows enough is enough. She has to do something, but what? 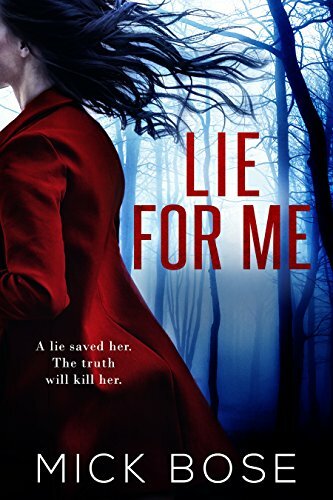 As her life falls apart, Emma knows only one thing for certain. Come what may, she has to protect Molly. What a gripping page turner! Grethe O’Sullivan. Wow!! Stunningly original. – Alison James. “Mick Bose is here to stay” – Linda S.
“I can’t wait for the next one! Please write faster!” – Tom J. With Give and Take, Adam Grant not only introduced a landmark new paradigm for success but also established himself as one of his generation’s most compelling and provocative thought leaders. 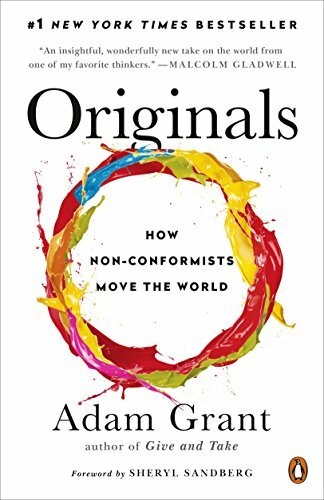 In Originals he again addresses the challenge of improving the world, but now from the perspective of becoming original: choosing to champion novel ideas and values that go against the grain, battle conformity, and buck outdated traditions. How can we originate new ideas, policies, and practices without risking it all? Using surprising studies and stories spanning business, politics, sports, and entertainment, Grant explores how to recognize a good idea, speak up without getting silenced, build a coalition of allies, choose the right time to act, and manage fear and doubt; how parents and teachers can nurture originality in children; and how leaders can build cultures that welcome dissent. Learn from an entrepreneur who pitches his start-ups by highlighting the reasons not to invest, a woman at Apple who challenged Steve Jobs from three levels below, an analyst who overturned the rule of secrecy at the CIA, a billionaire financial wizard who fires employees for failing to criticize him, and a TV executive who didn’t even work in comedy but saved Seinfeld from the cutting-room floor. The payoff is a set of groundbreaking insights about rejecting conformity and improving the status quo. Command the Dragons. Rule the World. When the son of a fallen hero meets a rebel assassin with a prophecy… all hell breaks loose. Elrin is a young man caught in a tempest of intrigue. 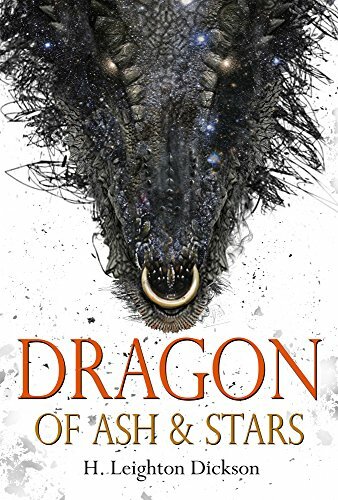 He must discover the secret of the Dragon Choir to save his father and end the stranglehold of a ruthless soul-poaching empire. But is one man tough enough to survive a battle with dragons? 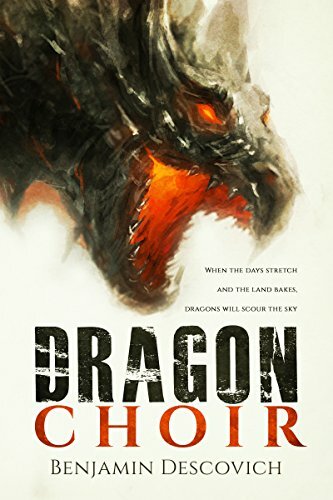 Dragon Choir is a fantasy romp of epic proportions! Ferocious battles rock the land. Buccaneer heists storm the sea. You’ll discover ancient magic and ride on mighty dragons! If you like edge-of-your-seat action, complex characters and a plot with twists and turns in a captivating world, you’ll love this magical series of books. A man rescued from a watery grave by strangers. Headhunted because of his particular skill set; that of a super efficient stone cold killer. 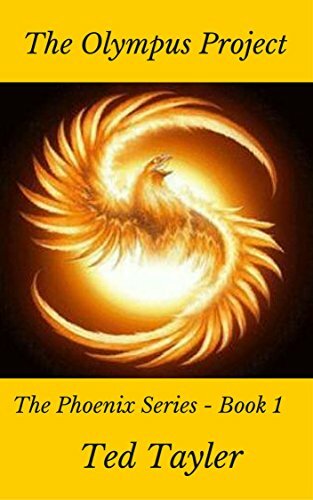 This brand new series covers the activities of a secret organisation which recruited the man they have named ‘The Phoenix’ as they send their agents across the world removing anyone who poses a threat to political or economic stability. We follow ‘The Phoenix’ as he exacts revenge and rights wrongs in his own inimitable style. Always a loner in the past, can he and his new colleagues work together as a team to prevent a terrorist cell from causing havoc in Central London?